Most traders don’t take a rational approach to trading and have unrealistic goals. A return of 200% on your account is possible but it is not possible every month, a return of 10-15% every month is more realistic and possible. Here are 10 tips that will improve your trading by 100% and help you reach that level of consistence you are looking for. 1 Do not trade on anything lower than 4H charts. If you are new to trading or loosing consistently you must follow this rule, it will keep your trading account alive and growing. The higher the time frame the easier it is to make money, you can easily grow your account by 10-15% each month only taking 2-4 trades a month. 2 Only take the A trades. Be Patient, the markets will be around longer than you, plan your trades and wait for the perfect setups then pull the trigger with out hesitation. 3 Never risk more than 3% of you account. No mater if your stop is 150 pips or 30 pips your risk should be exactly the same, most brokers allow micro lots (.10c) which make it easy to get the correct position size. 4 Keep your system very simple. My core system’s are very simple and and very profitable! You do not need to have 10 indicators pointing in the same direction to take a trade. 5 Back test your system. Candle by candle back testing your system will give you great feeling of confidence in you trading. Although there is nothing wrong with indicators try to keep them to a minimum, start learning how to read price action, it will reward you greatly. 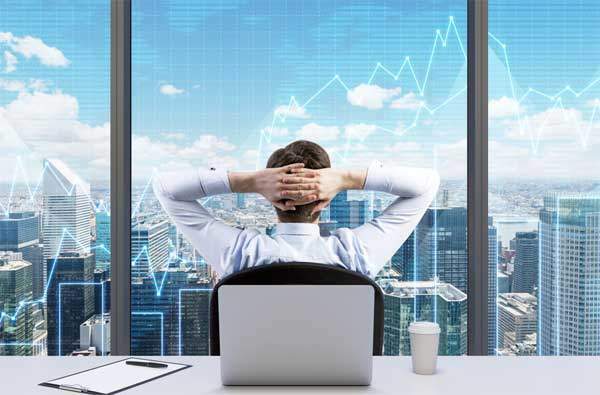 This is the most common problem with traders, 95% of traders would be more profitable if they just took 1 trade a month and no more, this would force them to plan that trade with immense forethought and more often than not it would be profitable. 8 Cut your losses short and add to your winners. This has been said time and time again, but how many of you actually do this? Your wins should be at least twice the size of you losses, preferably three times the size. Start trying to build on profitable positions instead of taking profit as soon as it appears. If you are a newbie looking to get into the forex market or even a trader who just cant seem to stay consistently profitable. Following these rules will get you on the right track, stay with the higher time frames and you will find your trading more profitable and less stress.